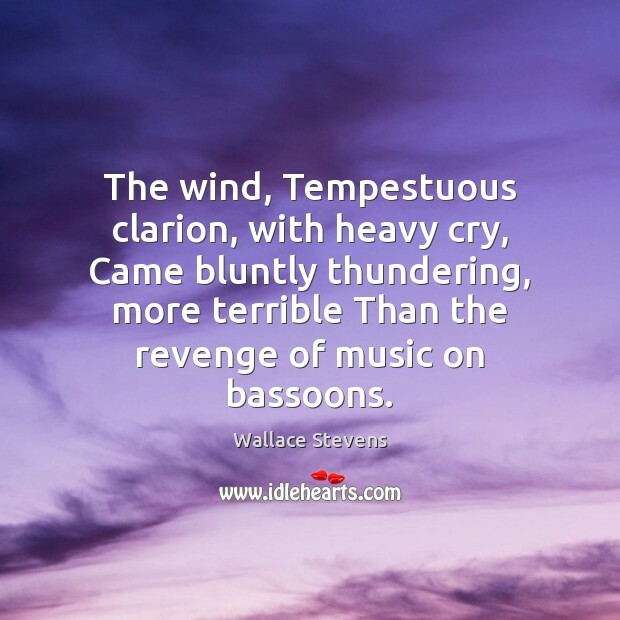 Quotations about Bassoon. Quotes to stimulate mind and drive action! Use the words and quote images to feed your brain inspiring things daily! Your hands are like dogs, going to the same places they've been. You have to be careful when playing is no longer in the mind but in the fingers, going to happy places. You have to break them of their habits or you don't explore; you only play what is confident and pleasing. 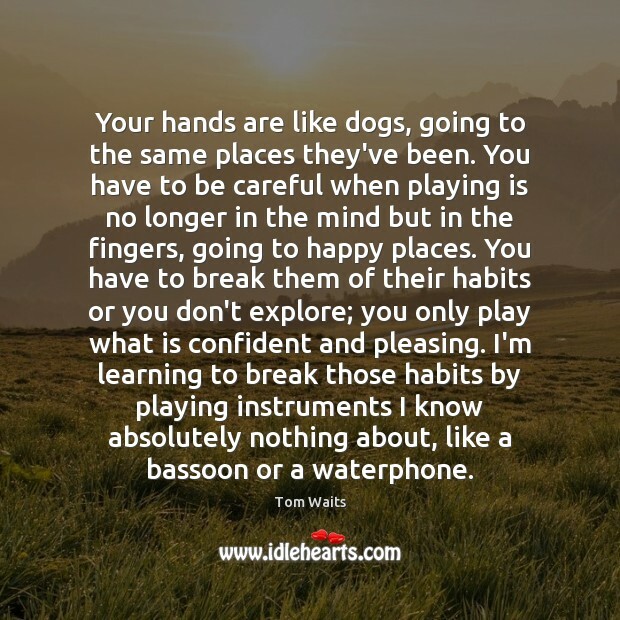 I'm learning to break those habits by playing instruments I know absolutely nothing about, like a bassoon or a waterphone. The wind, Tempestuous clarion, with heavy cry, Came bluntly thundering, more terrible Than the revenge of music on bassoons. 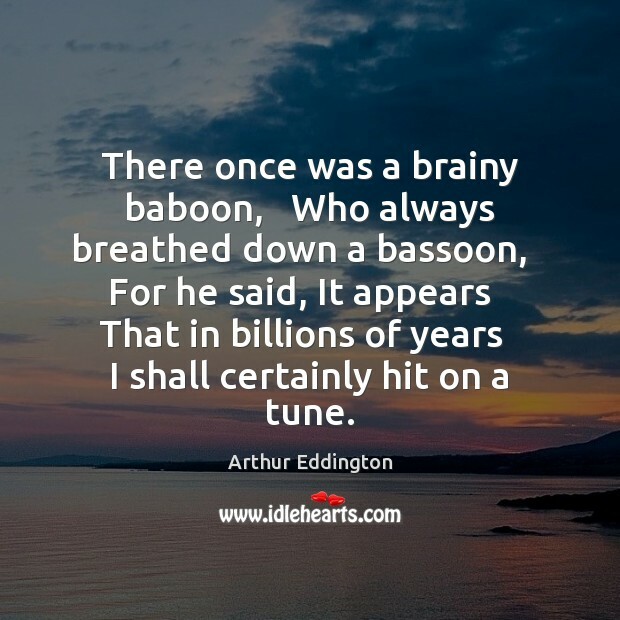 There once was a brainy baboon, Who always breathed down a bassoon, For he said, It appears That in billions of years I shall certainly hit on a tune. 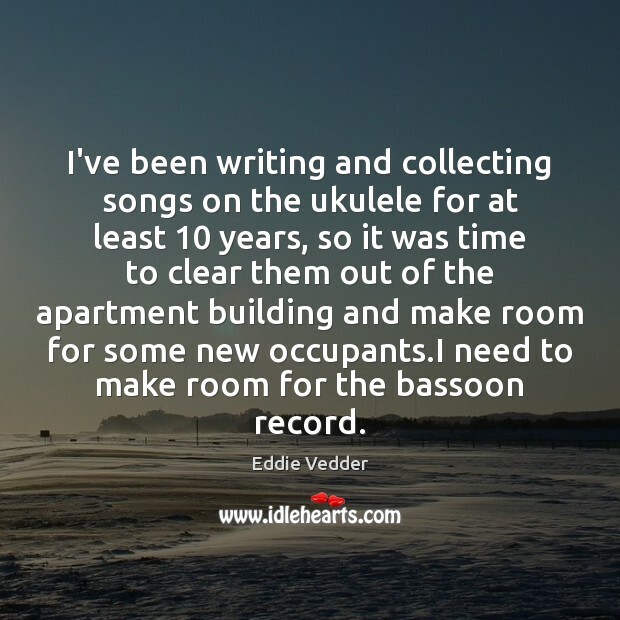 I've been writing and collecting songs on the ukulele for at least 10 years, so it was time to clear them out of the apartment building and make room for some new occupants.I need to make room for the bassoon record. At school, I enjoyed playing the bassoon. 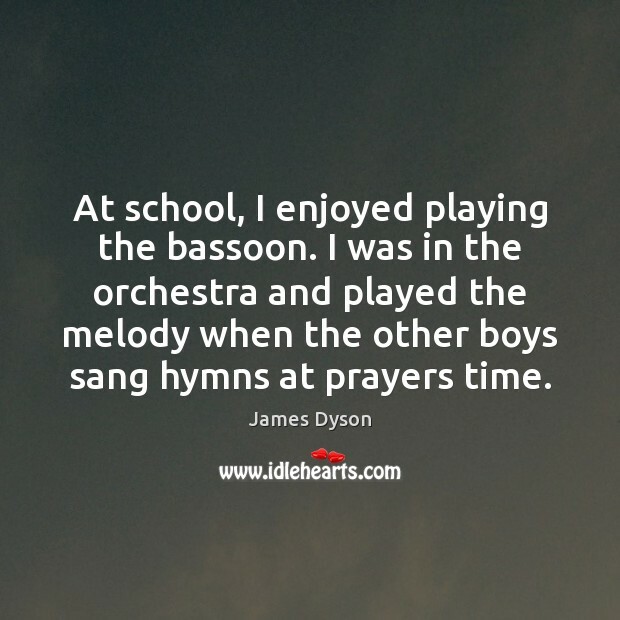 I was in the orchestra and played the melody when the other boys sang hymns at prayers time. 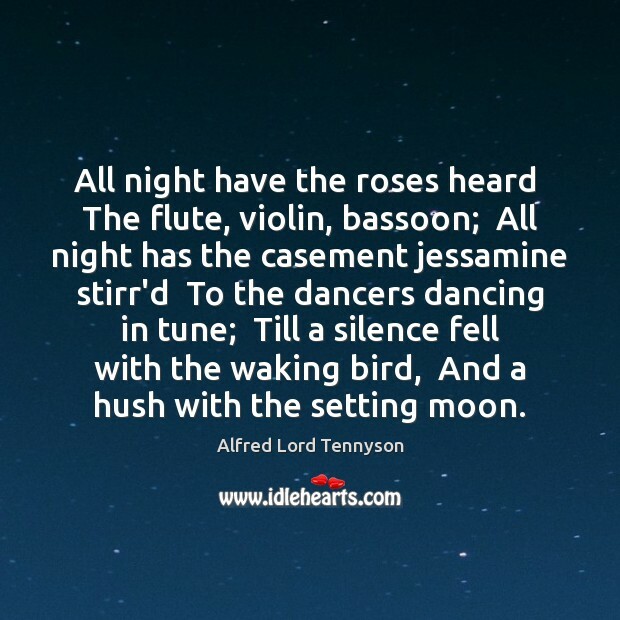 All night have the roses heard The flute, violin, bassoon; All night has the casement jessamine stirr'd To the dancers dancing in tune; Till a silence fell with the waking bird, And a hush with the setting moon. The bassoon is one of my favorite instruments. It has a medieval aroma, like the days when everything used to sound like that. 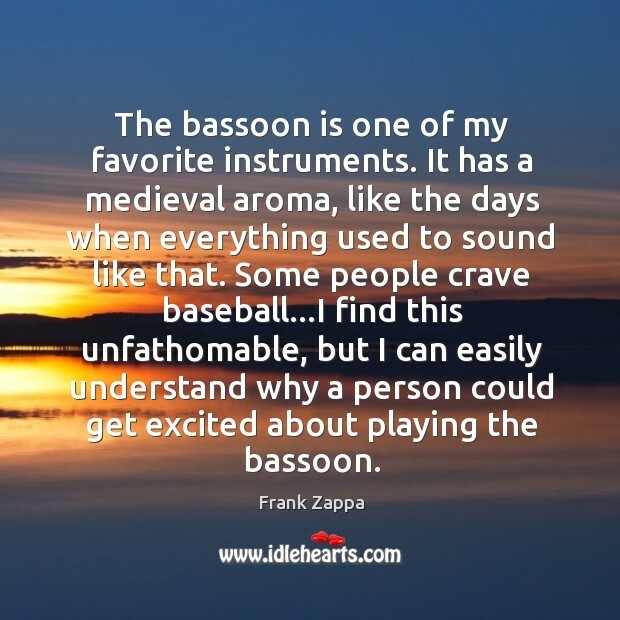 Some people crave baseball...I find this unfathomable, but I can easily understand why a person could get excited about playing the bassoon. 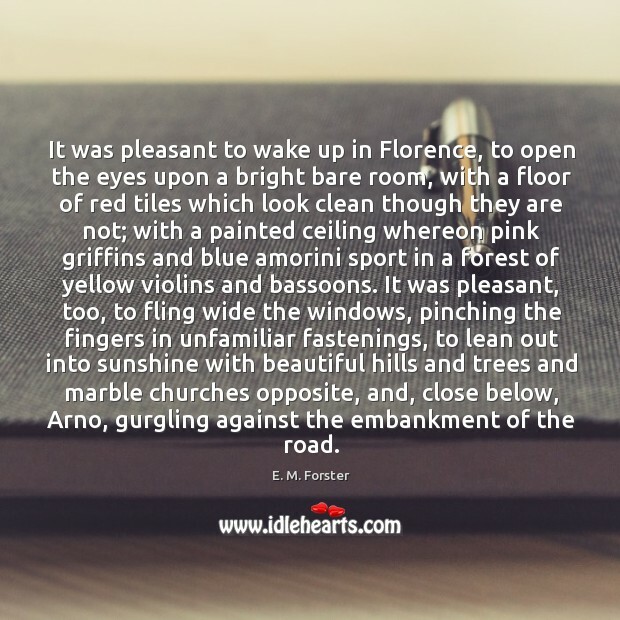 It was pleasant to wake up in Florence, to open the eyes upon a bright bare room, with a floor of red tiles which look clean though they are not; with a painted ceiling whereon pink griffins and blue amorini sport in a forest of yellow violins and bassoons. It was pleasant, too, to fling wide the windows, pinching the fingers in unfamiliar fastenings, to lean out into sunshine with beautiful hills and trees and marble churches opposite, and, close below, Arno, gurgling against the embankment of the road.